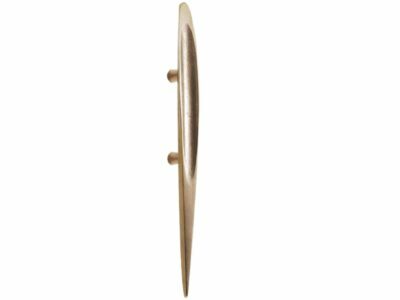 We're makers of cast bronze hardware. Solid bronze is what Blacksand Bronze is all about. We specialise in producing a soft cast texture which we finish with a light patina. We do everything from design through to finished product so we can work with you when custom designs are required.